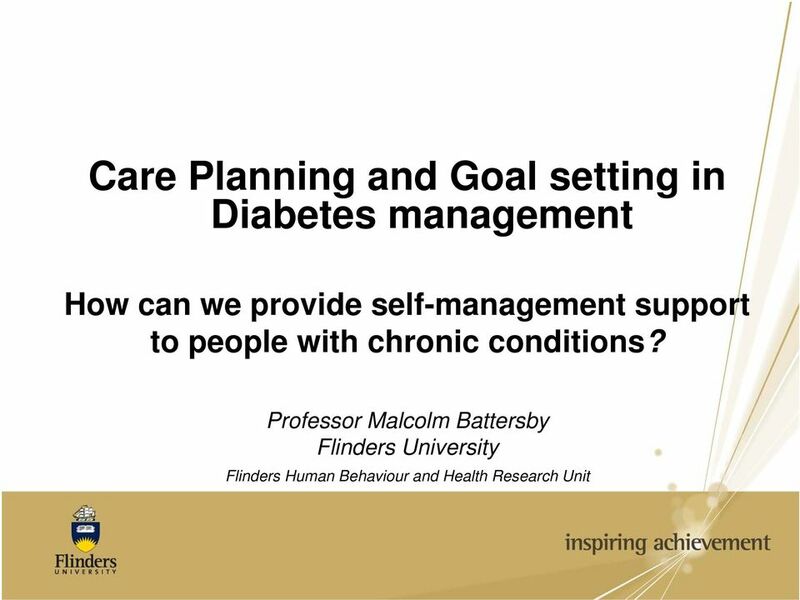 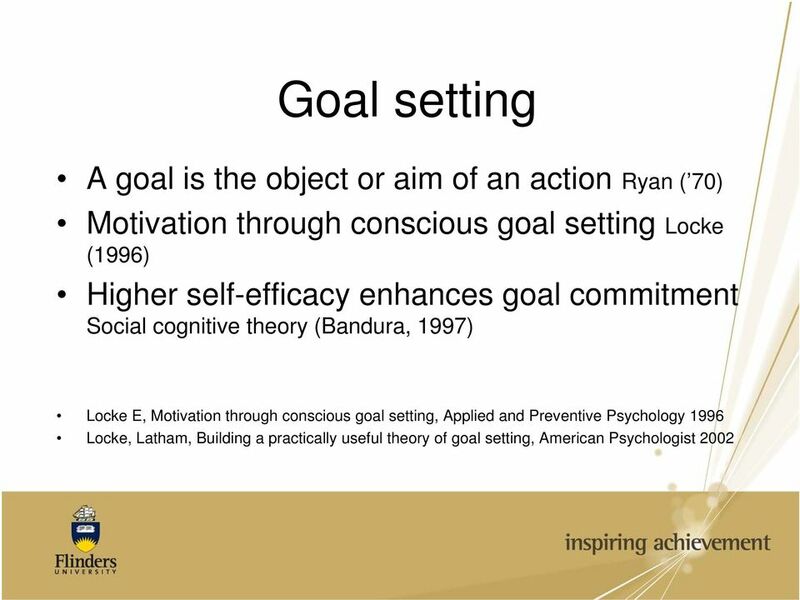 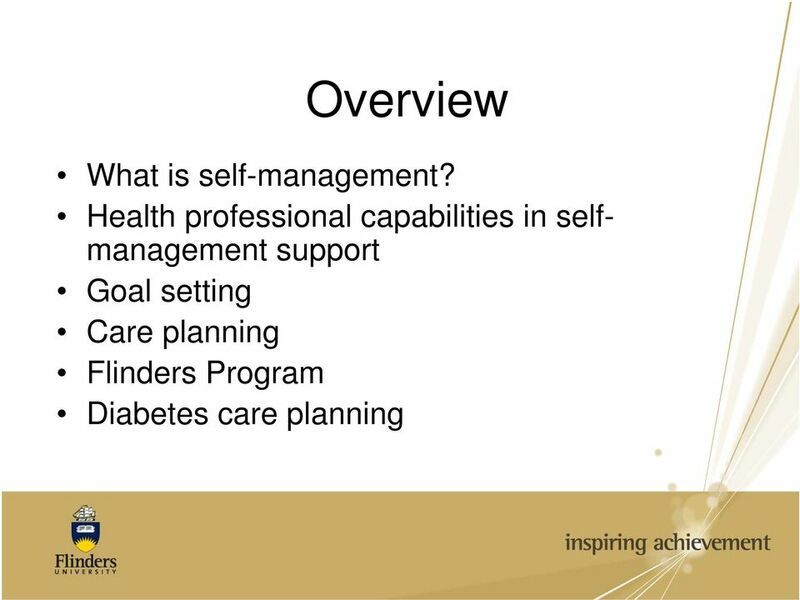 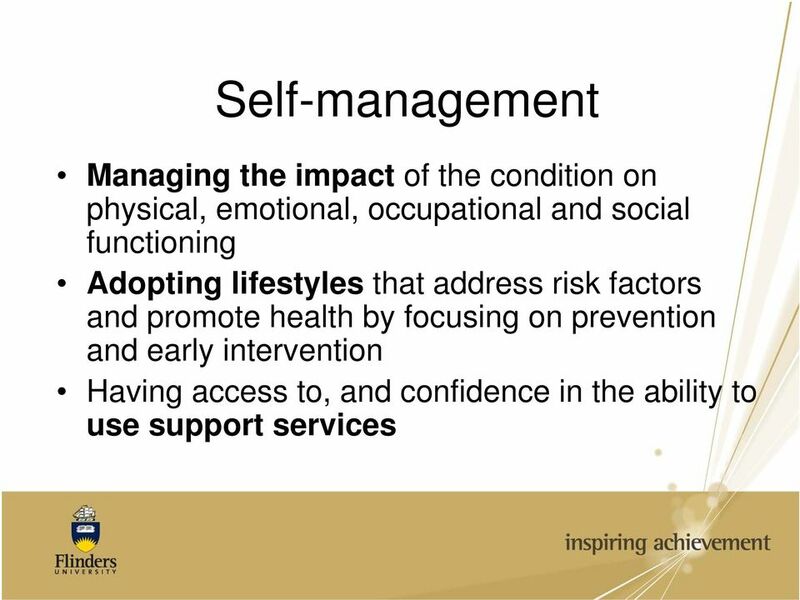 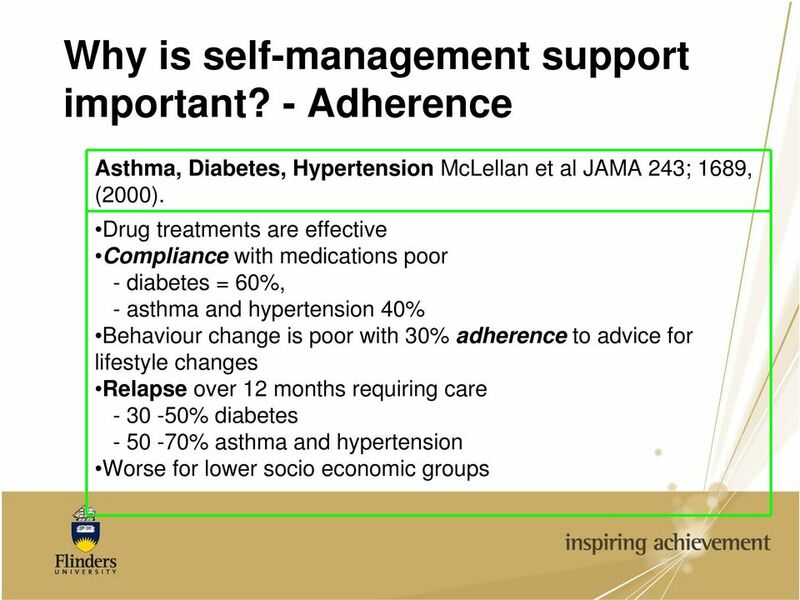 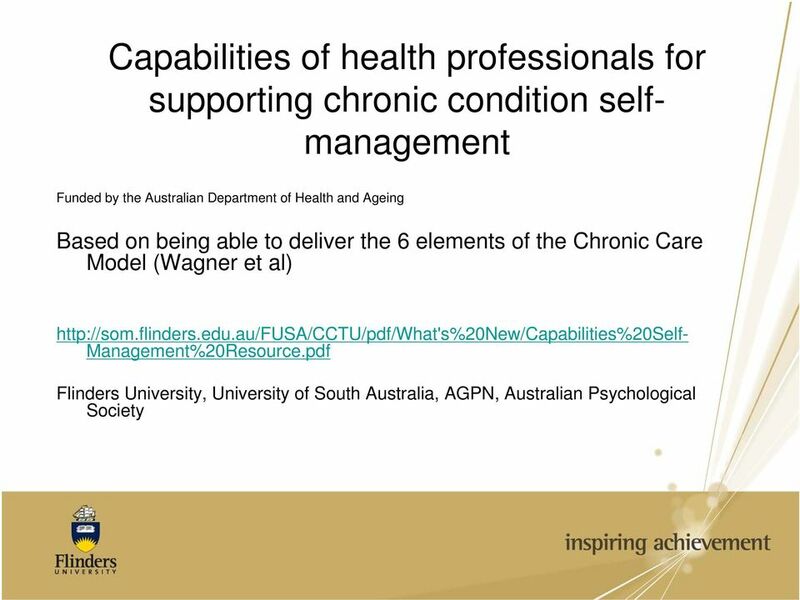 Download "Care Planning and Goal setting in Diabetes management"
24 Care Plans Should be derived from a self-management assessment including Knowledge Behaviours Attitudes Impacts of the condition Lifestyle risk Factors Barriers to selfmanagement Strengths. 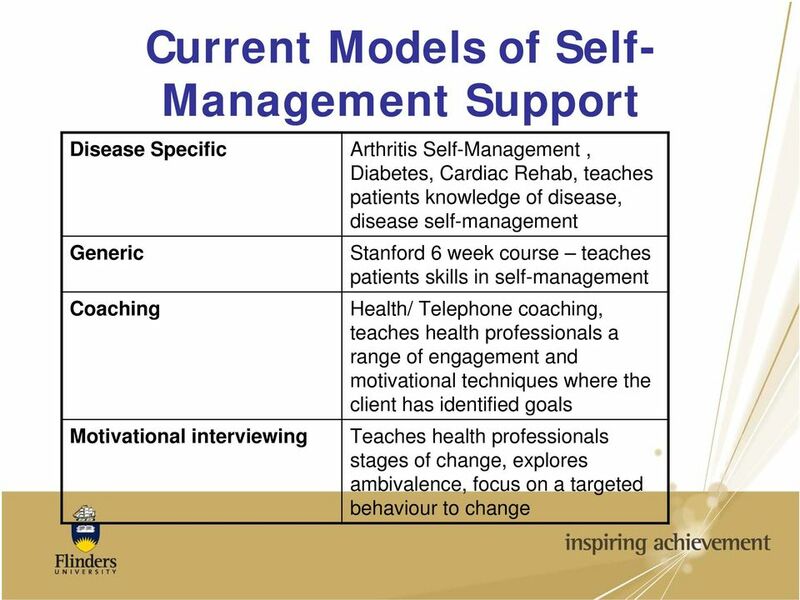 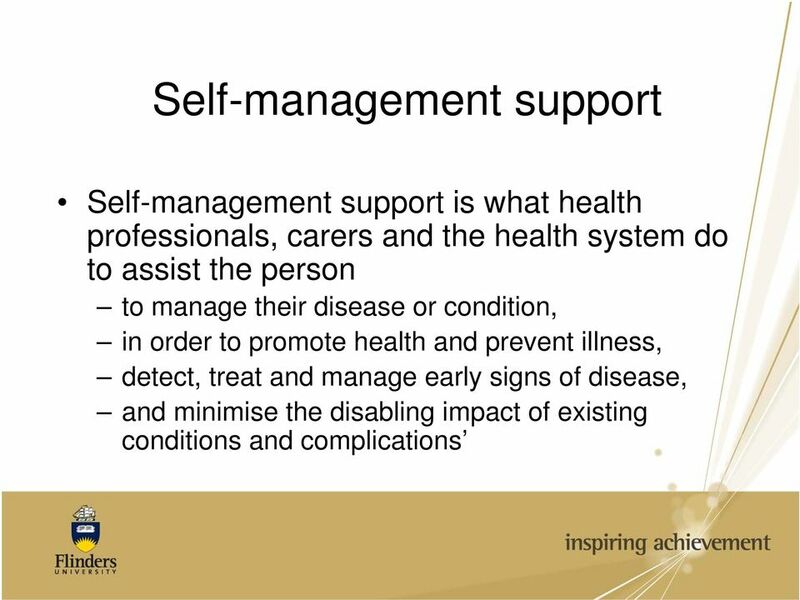 26 Care Plans Should Facilitate the persons engagement in their own healthcare and treatment Enhance the client / provider relationship Enhance the clients self-efficacy for selfmanagement and health outcomes Enhance the clients ability to maintain changes / improvements. 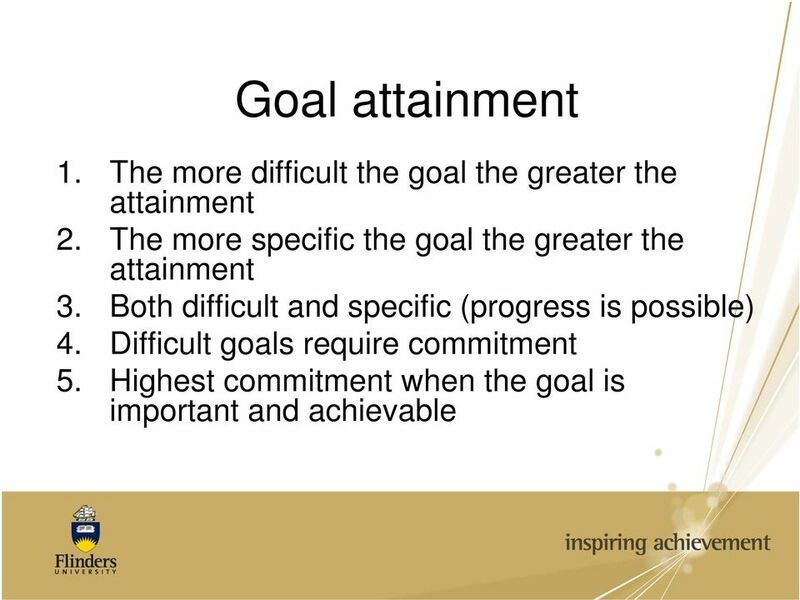 37 Problem Statements 3 parts to a problem statement The Problem What happens to the client because of the problem? 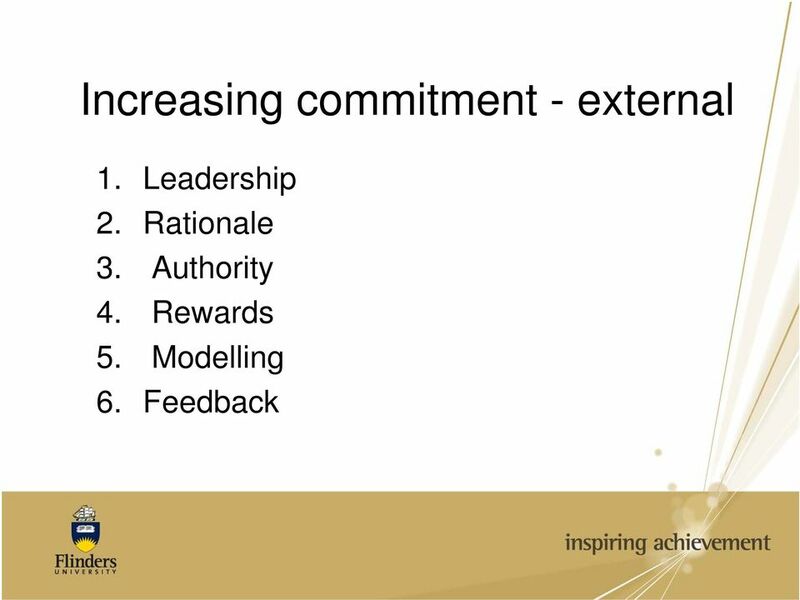 How this makes the client feel? 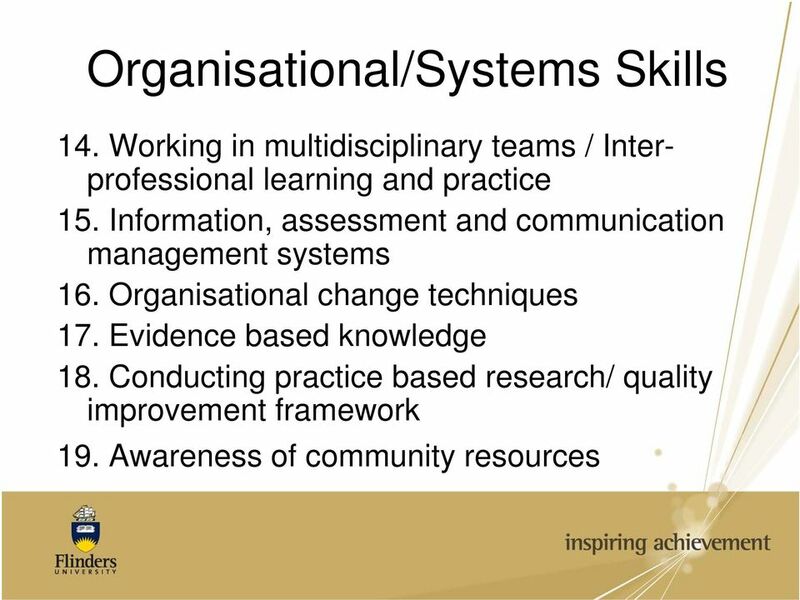 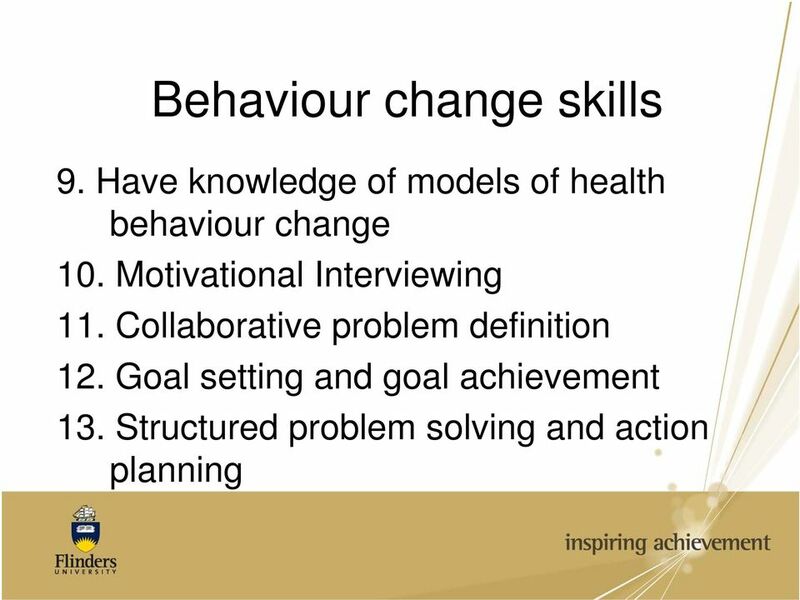 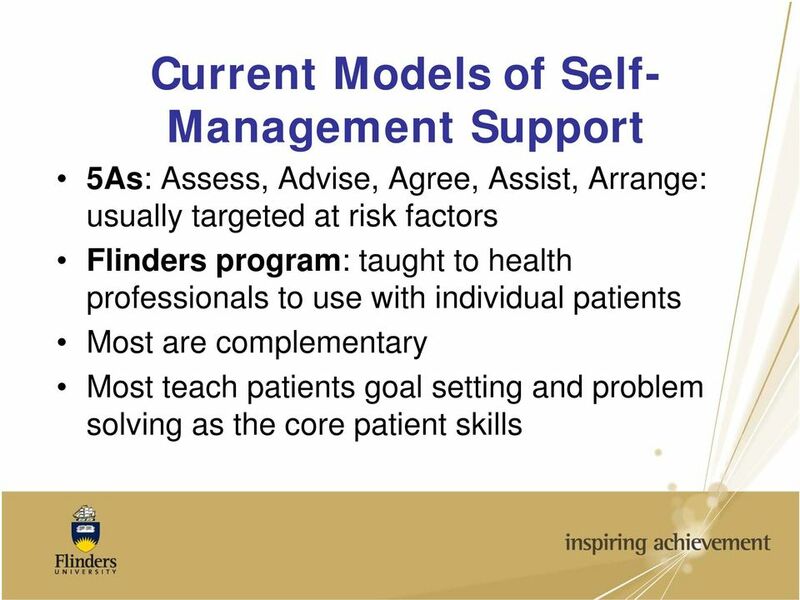 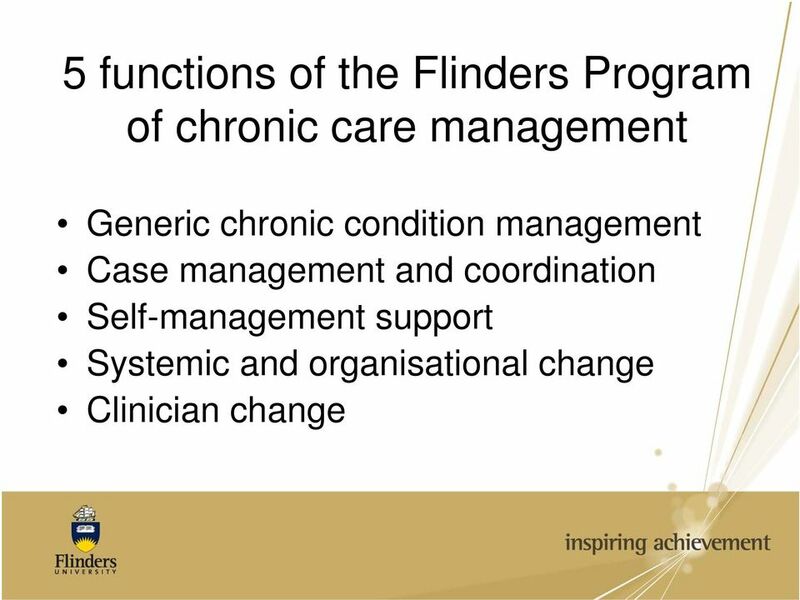 45 The Flinders Program Certificate of Competence Part of a Quality Assurance Process Submit a minimum of 3 care plans Results in a licence to use the Flinders Program of Self Management Support. 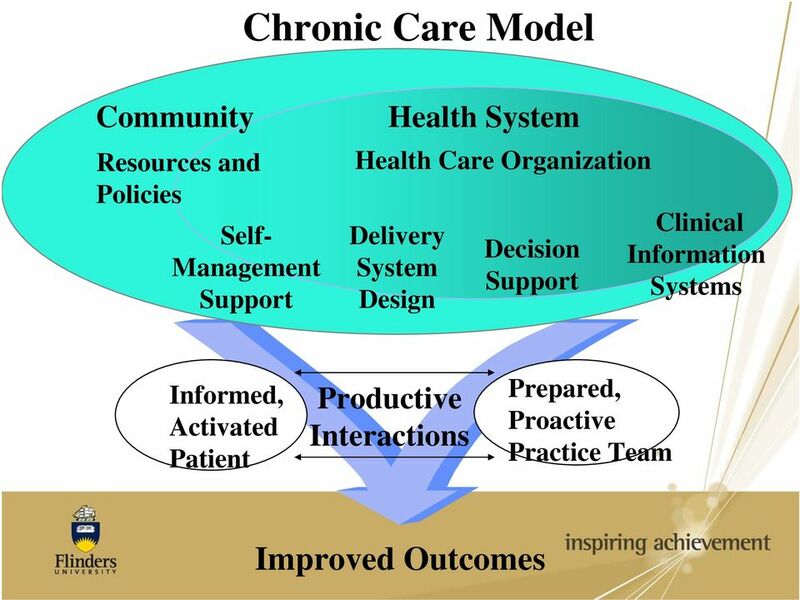 Mercy Hospital Columbus Community Health Improvement Plan (CHIP) Created: August 28, Reviewed/Updated: September, PRIORITY AREA Provide clinical healthcare needs to the school district of Webb City, Missouri. 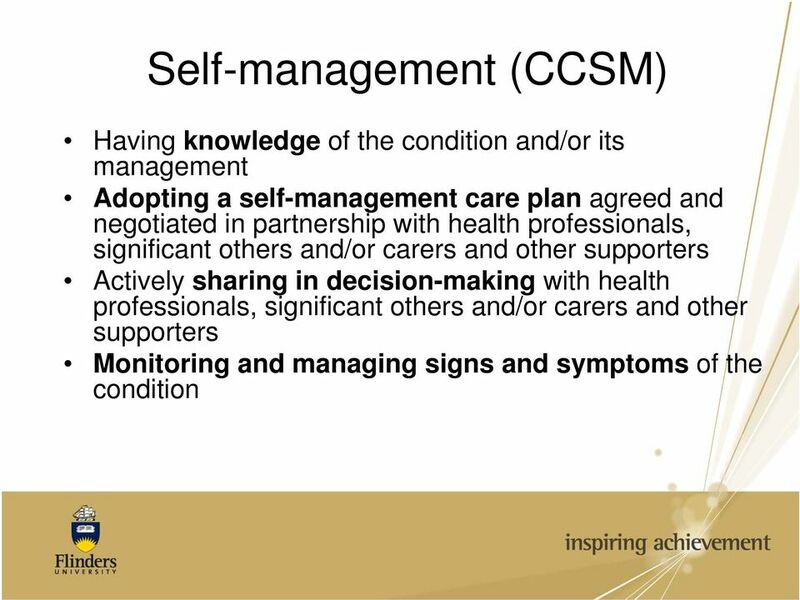 Integrating g self management across the Stroke Pathway Tess Baird, Clinical Lead Neuro Team, Royal London Hospital, Barts Health. 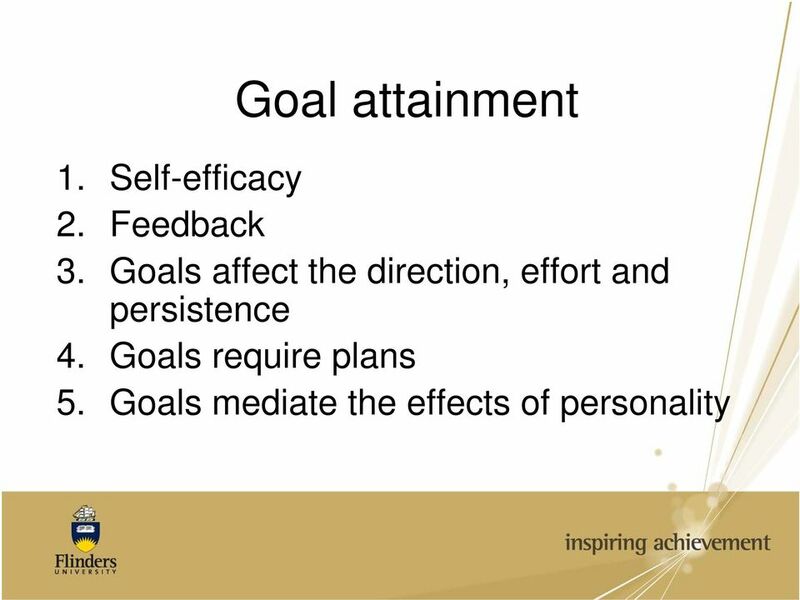 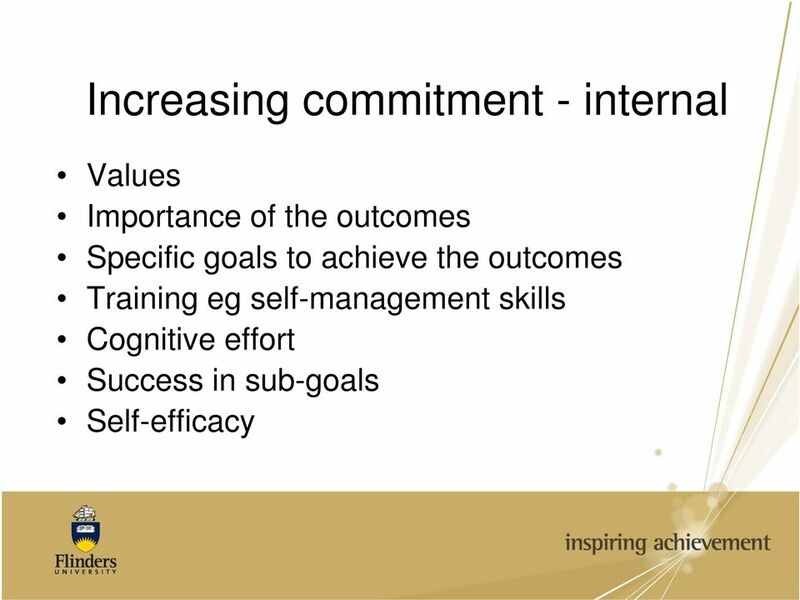 Aims of the session. 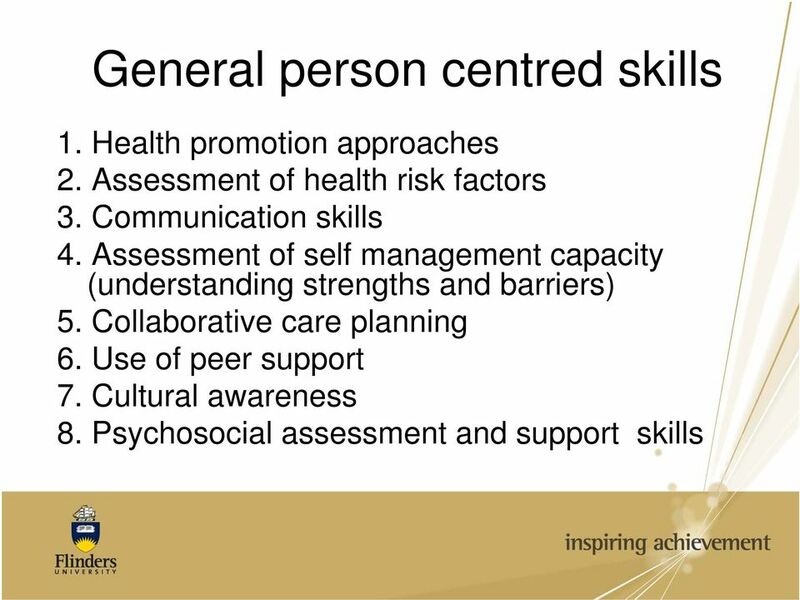 Introduce Royal London & Tower Hamlets Stroke Pathway. 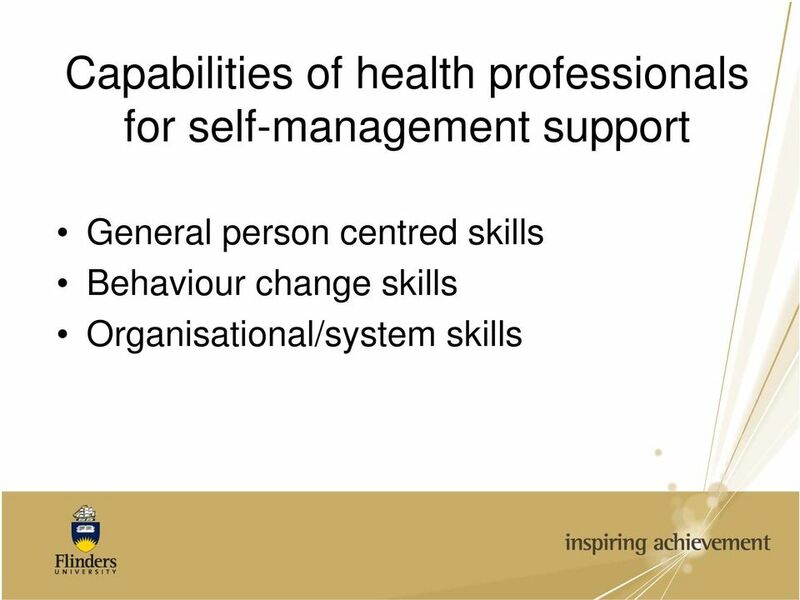 Workplace Mental Health essentials Practical Identification, Early Intervention & Management Skills Training Mental health and wellbeing are significant issues to contend with in the modern working environment.